Colina Del Mar is just off 413 "The Road to Paradise" in Rincon Puerto Rico. 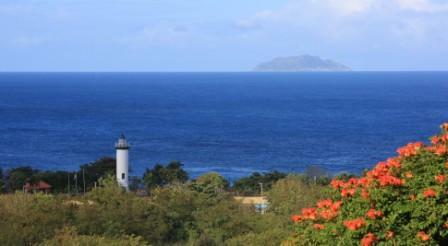 Rincon's best views overlooking El Faro Lighthouse and Desecheo island. For those of you with adventure, Rincon has many world class surf breaks within walking distance down the tropical trails that lead to the beach from the condo.The 1968 World Surfing Championships were held here. Also the best diving in the Caribbean is in view. Many other activities include Snorkeling in Tres Palmas Marine reserve or enjoy a Birdseye view flying high above it para sailing. 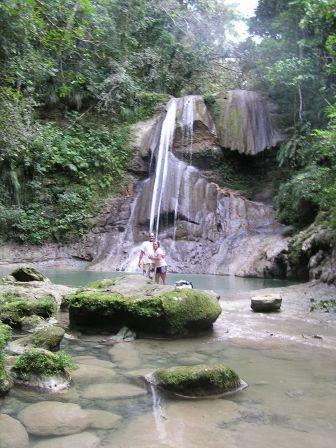 Horseback ride along the beach and trails or explore the beautiful waterfall in San Sebastian. The List goes on. If you like the Caribbean you can do it here. After a day of fun you can wind down at one of the many local restaurant's, don't forget the sunsets. They're the best! Copyright © 2009 craig gormley. All Rights Reserved.